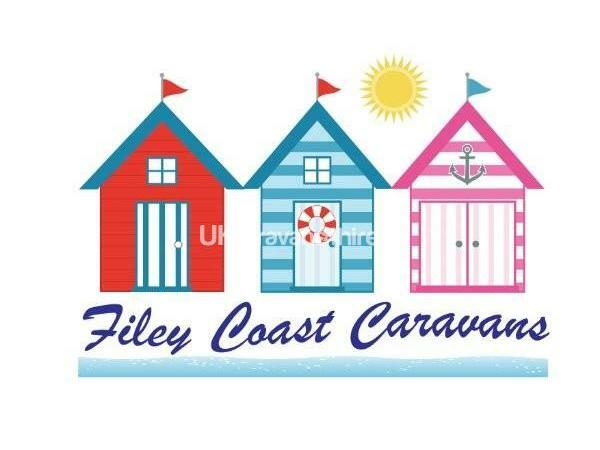 2019 PRICES NOW ADDED We require a £50 deposit to book which is taken off your balance, we require the balance to be paid 4 weeks before your stay at Primrose Valley. 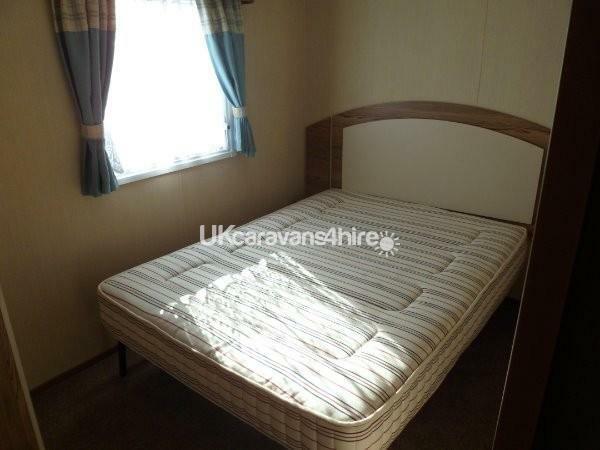 We also ask a £50 BOND to be paid in addition to your balance which is to cover us for any damage or excess soiling, providing the caravan is left as it's found this is returned to you within 7 days. 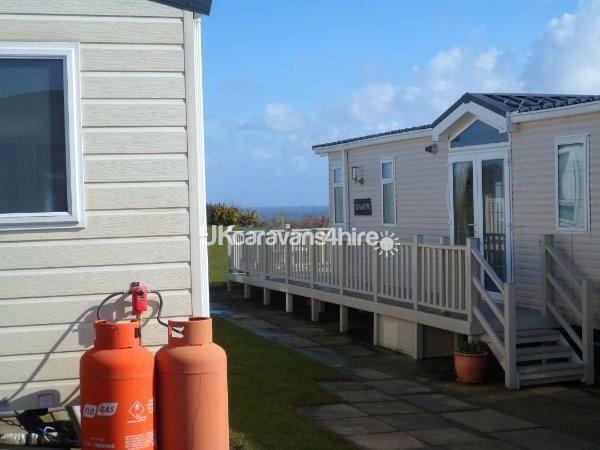 Our caravan is a 2015 ABI Horizon, it is located on Pine Ridge with a partial sea view. 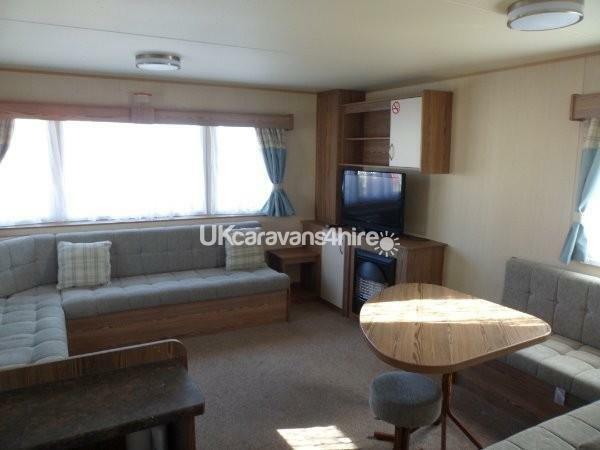 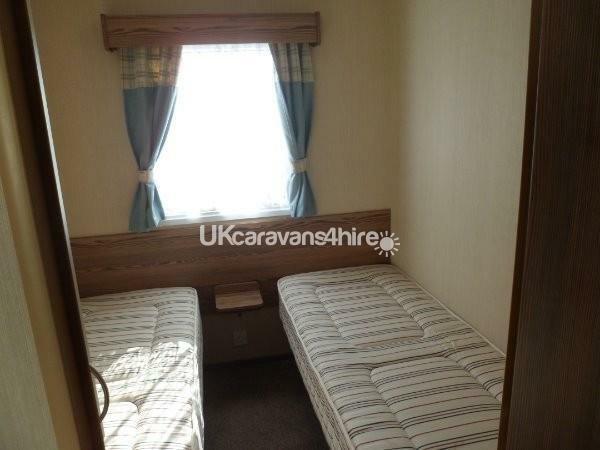 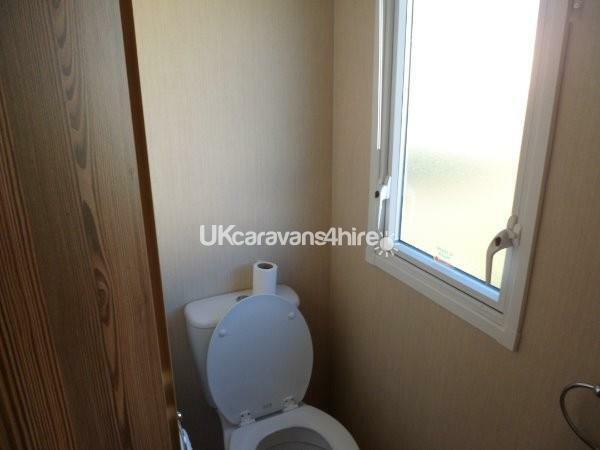 Our Deluxe plus grade caravan has 3 bedrooms (a double and 2 twin), a pull out bed in the lounge and 2 toilets. 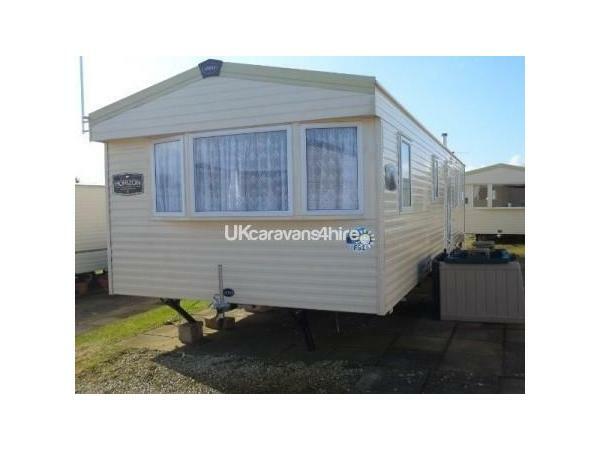 Primrose Valley is a 5 star site with lots to do for all ages. 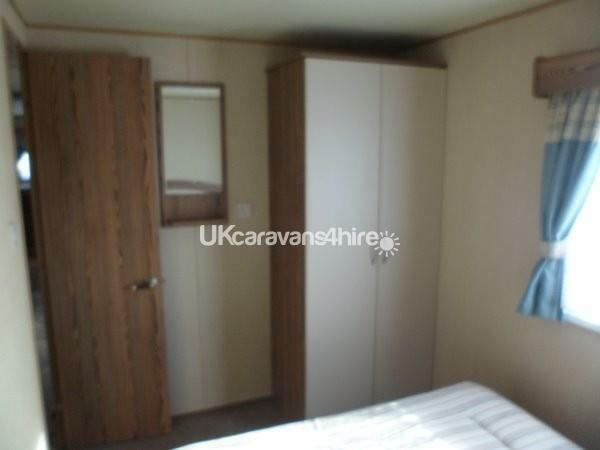 One double bedroom has a wardrobe and cupboard space, a dressing table and mirror the twin bedrooms have 2 single beds with short wardrobes and cupboards. 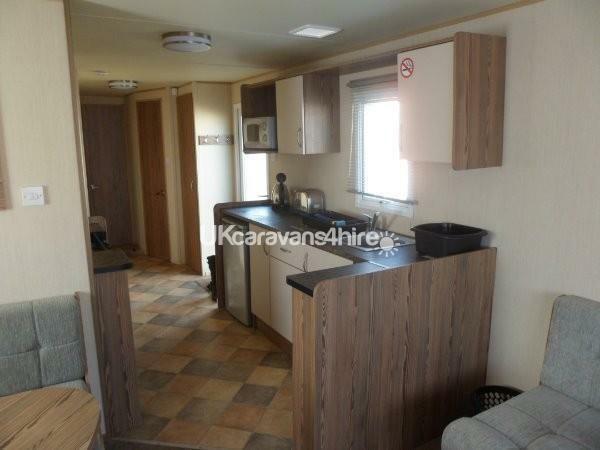 It has a spacious Kitchen area with lots of cupboard and shelving space is fully equipped with gas oven, 4 burner hob, microwave, kettle and toaster it has a fridge, all cutlery, crockery, plates, pots and pans. 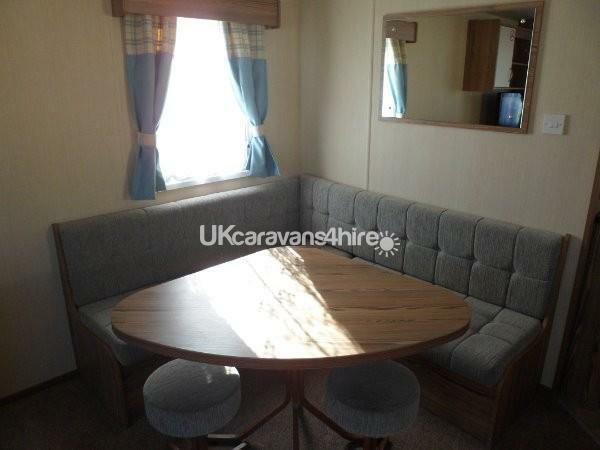 The Lounge area has adequate seating with a 32 LED TV with built-in Free view, gas fire and dining area. 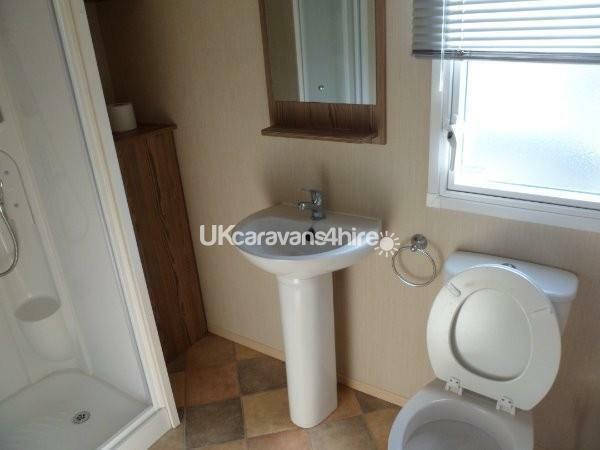 The shower room has a toilet in and a wash basin and there is also a separate toilet with another hand basin in. 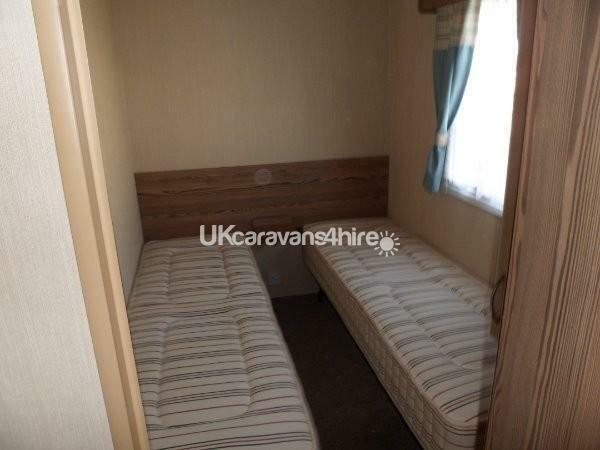 Whitby Abbey, Scarborough Sea Life Centre, Oliver's Mount racetrack, Flamingo Land Fun Park and zoo, Eden Camp, Sewerby Hall, York Minister Cathedral, York Castle Museum, Jorvik Viking Centre, The North Your Moors, including Goathland, the village where ITV’S Heartbeat was filmed.